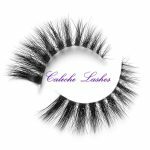 What is a bad eyelash supplier? 1. 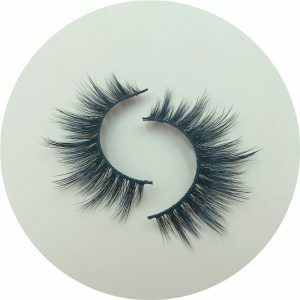 The sample given to the customer is a good quality eyelash. 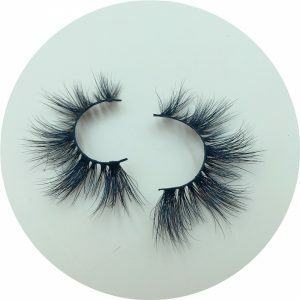 When the customer orders it in large quantities, the quality of these large-sized eyelashes is uneven. 2. And the lead time of this supplier is unstable. 3. Without the ability to update, customers will feel that the style of the eyelashes is outdated, which makes the eyelashes lose a lot of opportunities to make money in the market. 4.The materials used to make mink eyelashes are low quality. 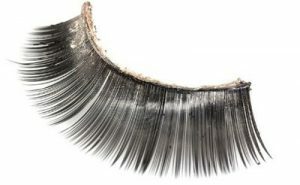 Some mink lashes manufacturers add chemicals when making eyelashes. 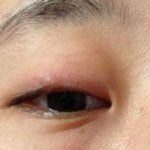 Some users who are allergic will wear eyelashes after wearing them. When customers who sell eyelashes have a bad lash supplier, they will encounter many problems.Such as the wholesale lashes and the quality of the samples received.After the consumer gets the inferior eyelashes, they will complain to you and will not buy your eyelashes again. The eyelashes ensure that the customer will deliver the goods when the agreed delivery time arrives. The customer has already advertised to their customers, but they have lost many customers because of the supplier’s delayed delivery. 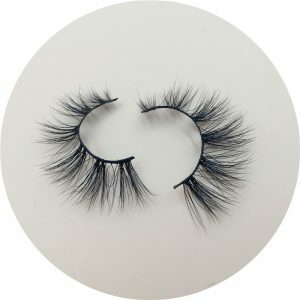 As suppliers do not update their eyelashes styles in a timely manner, once new products appear in the market, customers of eyelashes will soon be lost to eyelashes with new styles of mink lashes, and many suppliers only produce low-quality products, and will never update the style. What can Calechelashes bring to you? 1. 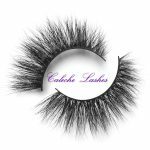 Higher quality, more fashionable style(25mm mink lashes,3d mink lash,18mm mink lash) than other eyelashes of the same price. 2. Stable delivery and fast delivery. 3. Uniform quality with the sample. 4. Provide customized packaging and logo.